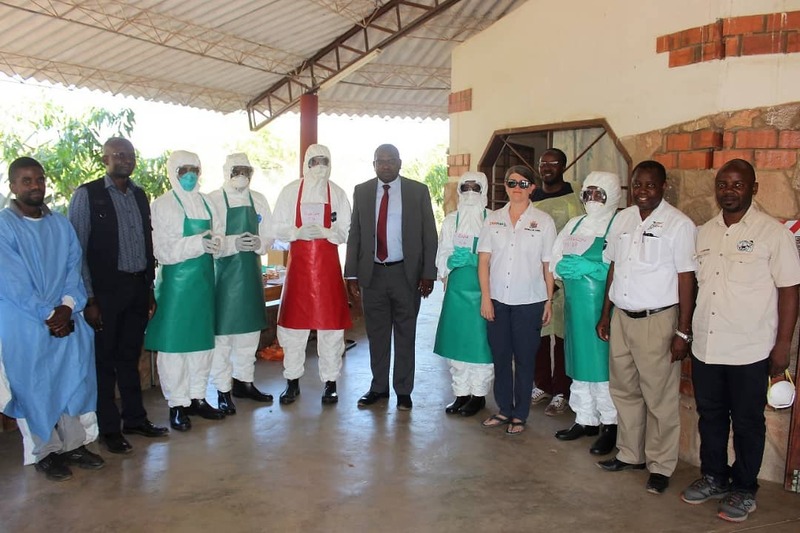 Health Minister Chitalu Chilufya says government in collaboration cooperating partners has invested a total of K3million in the training of Rapid Response teams countrywide in readiness for any disease outbreak and epidemics. Dr. Chilufya is confident that with the trainings that government has invested in with cooperating partners, Lusaka and the country at large is safe from any disease outbreak. He says Zambia has received financial support from DFID, technical support from the CDC and the World Health Organization aimed at training rapid response teams. Dr. Chilufya has noted the need for the trained officers to escalate measures in delivering information to communities that will encourage good behavior and hygiene practices so as to avoid any outbreaks. The minister said this when he visited the rapid response team being trained in Kafue.